Equal parts classical percussionist, contemporary music junkie, arts leader, and wannabe rockstar, Josh McClellan is a relentless and exuberant musician currently based out of Austin, Texas. Whether he is performing Steve Reich’s Nagoya Marimbas in a brewery or playing Prokofiev’s Fifth Symphony at Lincoln Center, his mission is to cultivate a uniquely diverse musical life of refined, spirited performances that serve to bridge the current divides between traditional and popular audiences. 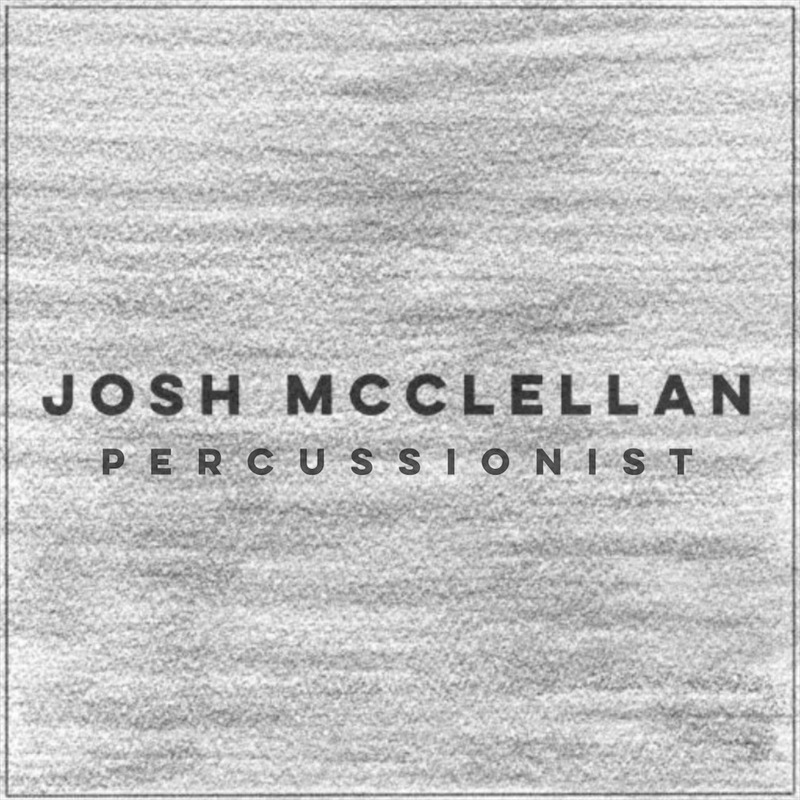 Josh appears with the Eastman Percussion Ensemble on recently released recordings of Michael Burritt’s MAG 7 and Matt Curlee’s Decay No. 1. Check them out below!